Welcome to our Majestics family! We have held national championship titles since 1994. Check out some of our videos to see what we are all about! Our team is already underway! If you want information about our team, please feel free to stop by the studio and speak with our lovely staff! The Majestics Dance Team was founded in 1988 by Charisse Kral. The Majestics teaches dancers ages four-years-old through 18-years-old. 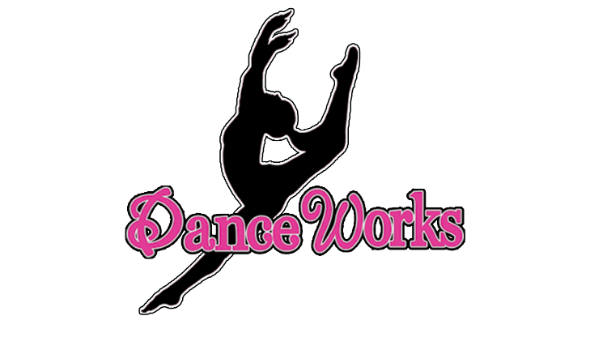 The program is designed to prepare your dancer for their high school dance teams as well as build friendships and make life-long memories. Thanks for selecting our program. The award-winning Majestics Dance Team holds several national grand champion titles. Entertaining judges and audiences has brought them numerous awards each season. We specialize in preparing the girls for their middle school and high school dance programs by creating a similar experience. 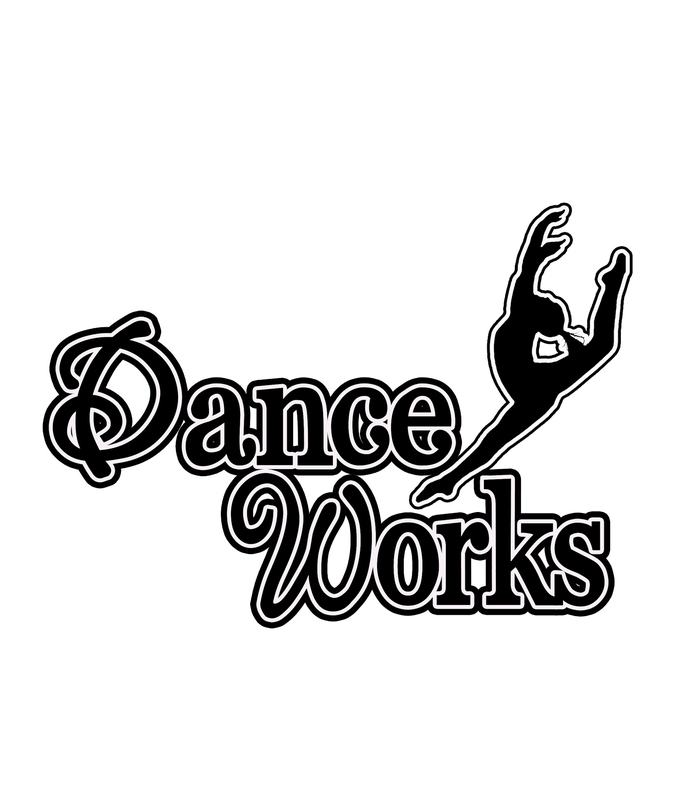 Since each dance team program in Fort Bend specializes in different dance styles, it is our goal to introduce these different styles to the girls. What styles do we train in? This question is a bit tricky. Every year we change up our competition dance categories to fit our dancers. We have competed in jazz, hip-hop, pom, prop, lyrical, modern and novelty. We have been competing for 20 years and have taken a national championship title in every division throughout the years. Each dancer will be evaluated in the summer during our technique classes and team camp. We will hold special team classes for new girls interested in our program throughout the summer. We will start holding team classes in August before we go to camp. After auditions we will place them in the dances we feel they will succeed in during that season. You are just steps away from being apart of this TEAM. Welcome to our family.